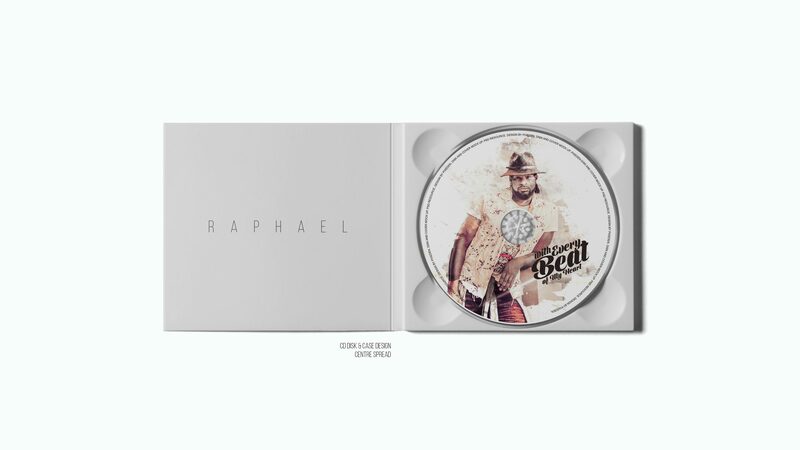 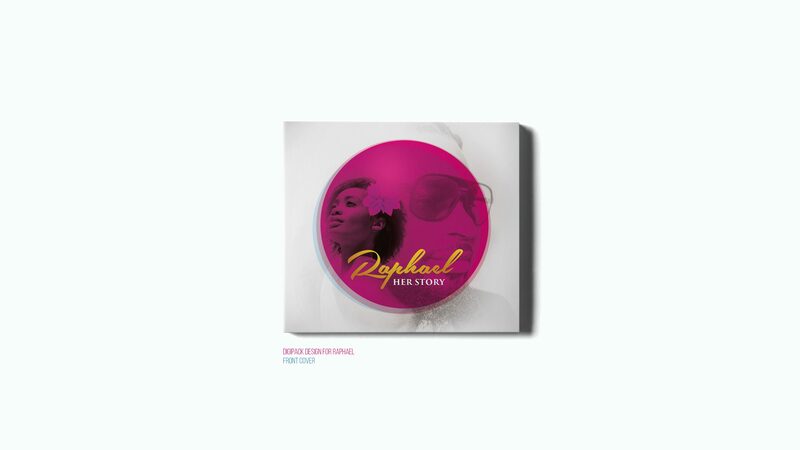 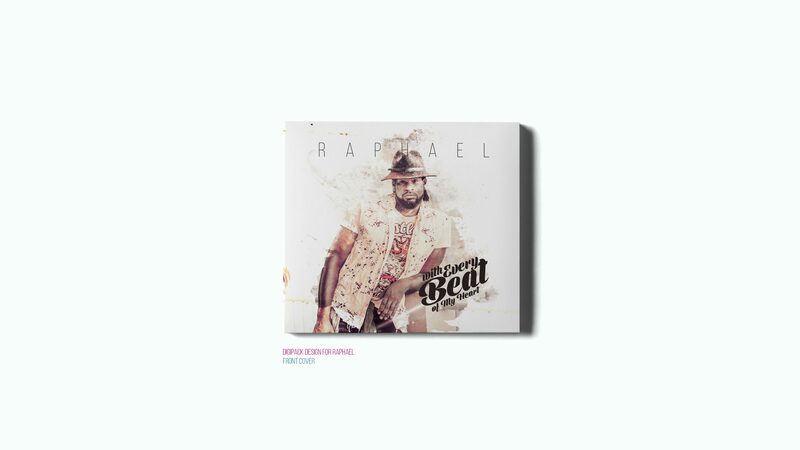 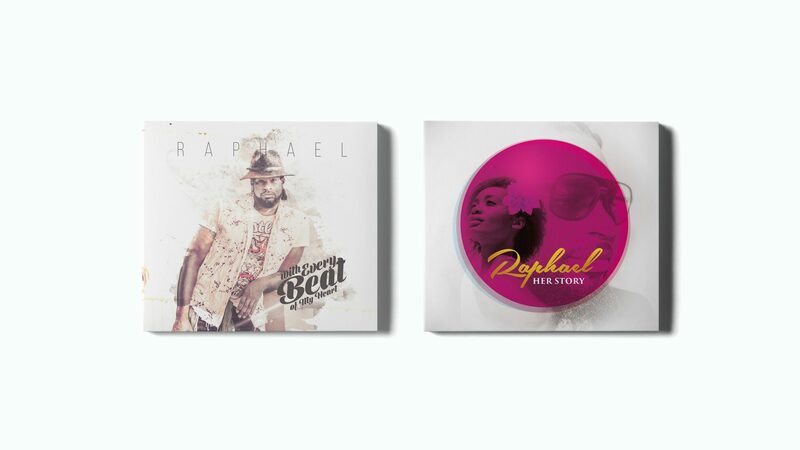 Design concepts for Raphael’s digital album & singles. 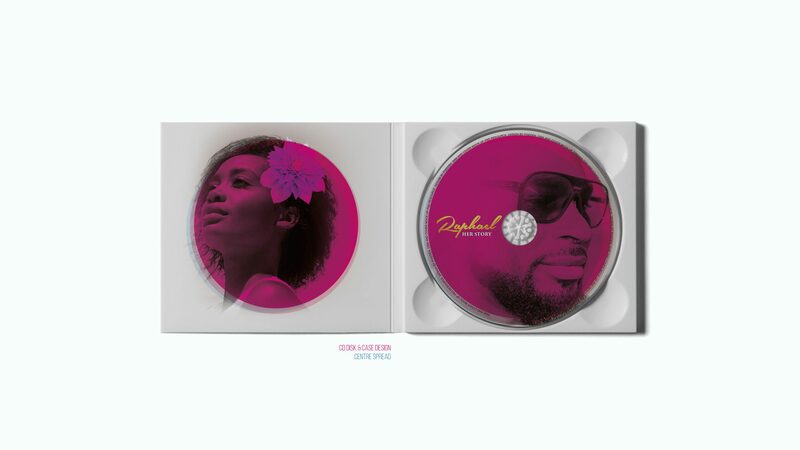 Come up with several working design concepts for the soon to be released digital album and singles. 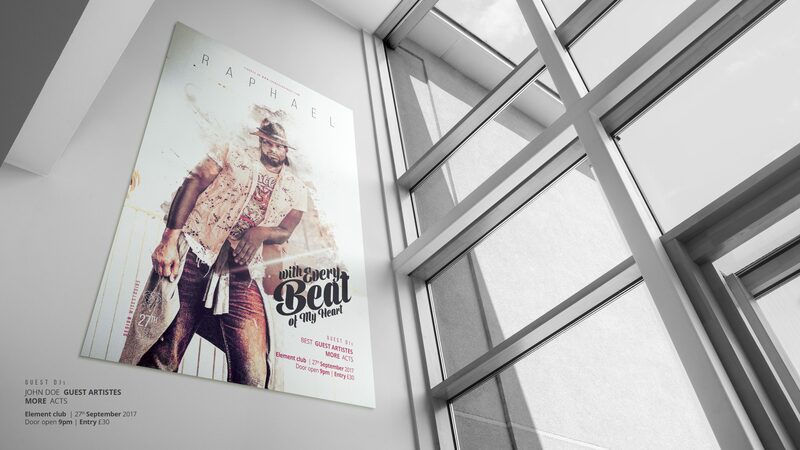 Design a brand new concept for ‘With Every Beat of My Heart’ and ‘Her Story’. 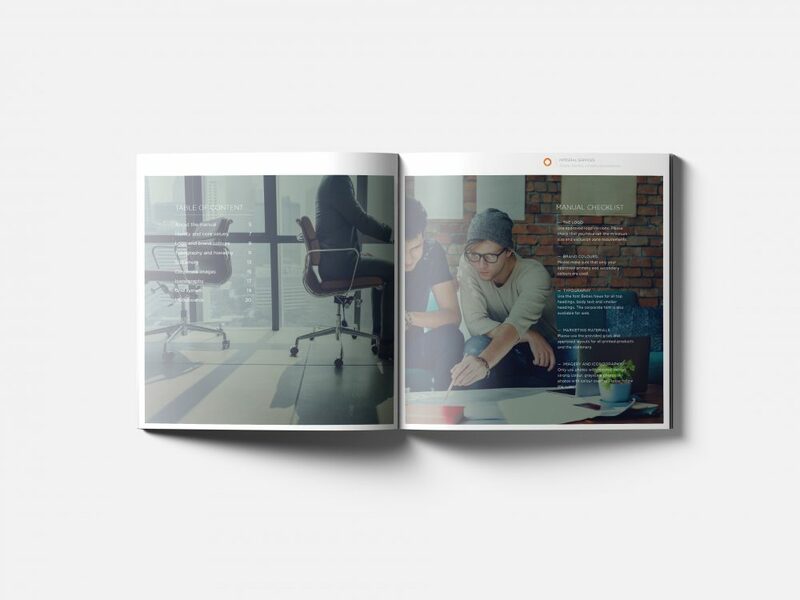 Implement into a working template ready for production.